Neapolitan-Artisan pizza made right in front of you. 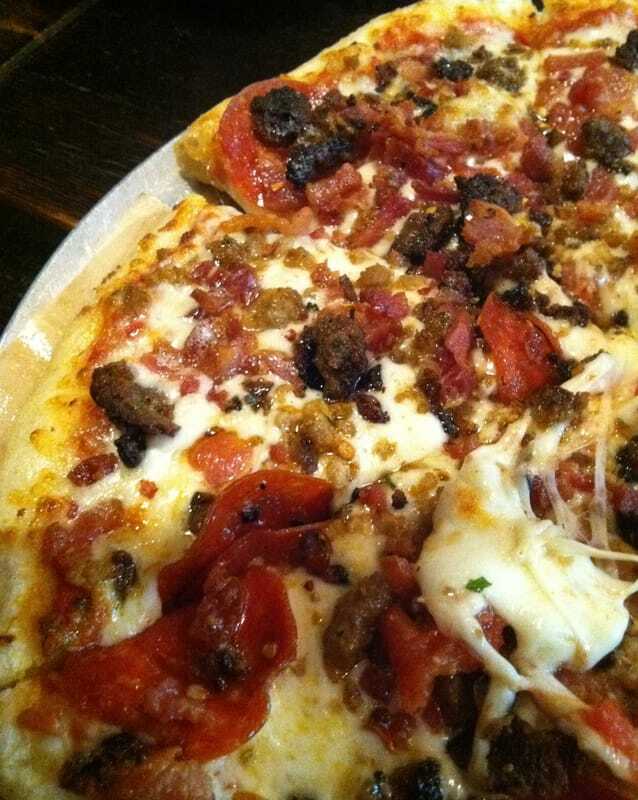 Create your own masterpiece from a choice of unlimited toppings or select from our menu. Pizzas are baked in a special, open-flame oven and are ready in just minutes! A local favorite since 1978.